“Tamar the Daughter-in-law of Judas” is just one of many of Marc Chagall’s original lithographs that can be seen at Centaur Art Galleries of Las Vegas, Nevada. Chagall created this color lithograph in 1960. He was born in 1887 and was a Russian-French artist until 1985. He was probably one of the first European modernists to be seen. Chagall never forgot his Jewish culture either. His Jewish background probably inspired much of his work. Art tells a story; it is history. A picture is worth a million words. Chagall was asked to illustrate the Old Testament; therefore; he traveled to Palestine. He wanted to experience the “Holy Land” as it is sometimes referred to as for himself to give him inspiration for his work. “Tamar the Daughter-in-law of Judas” wasn’t an illustration used in the Old Testament, so it was probably for himself. To remind himself of his background. To be proud of it. Later in life, he was not a practicing Jew, but he did consider himself always a Christian. The story of Tamar and Judas can be read in the Book of Genesis. In this piece, Chagall didn’t decide to use many colors in this piece: red and black. I don’t think this painting requires much color. Red is primary which seems fitting because it is bold. From the story, we can see Tamar’s personality as bold. 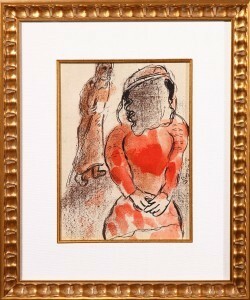 Chagall’s choice of red captures the viewer’s attention. Red also invokes much emotion. A biblical scene should evoke such emotion. 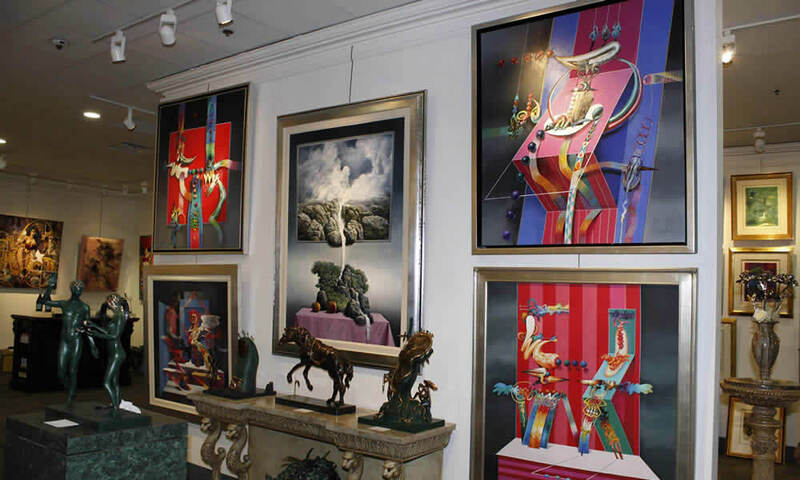 Many of Marc Chagall’s paintings can be found at Centaur Art Galleries of Las Vegas. 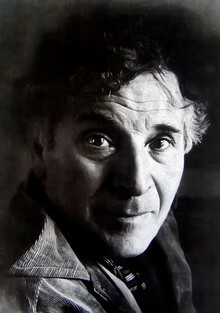 All of Chagall’s paintings have a story behind them and a very real to the artist himself.